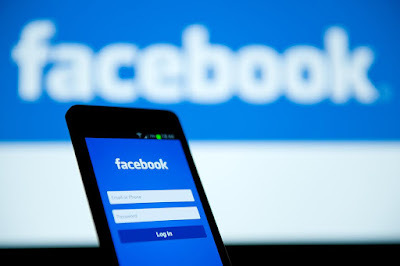 Facebook under fire again for playing on its users intelligence, of recent you will notice a crash when ever you want to login on Facebook, which got you thinking its your phone, No! its not. it's something Facebook did deliberately just to test your loyalty and addiction to Facebook. The social networking giant has an issue with the almighty Google Inc. which might result in removing Facebook App from the Google PlayStore, despite the fact that Android user rely on playstore, because of this Facebook is trying to come up with alternatives just in case they are removed. During this test, Facebook has reportedly crashed it’s Android app on some users devices using an internal module available within the app. 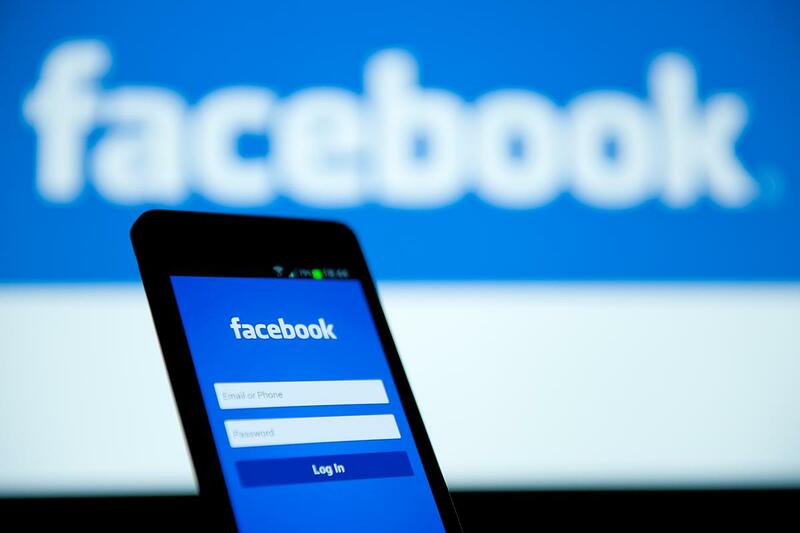 Unsurprisingly, it was reported that people never stopped coming back to Facebook despite the app crashes. Some users chose to keep trying the app while others decided to open Facebook on their web browser. This has cause alot of controversy, some analyst says Facebook is trying to see how loyal its users are, while some folks think the test is only to see if the company can actually survive if the app eventually gets removed from the Play Store. Facebook is really trying not to rely on Google that's why the company offer some of its users the alternately links to download from its website some year back. Do you think they should they should have their Mirror links or they should settle all issues with google and remain in Playstore?